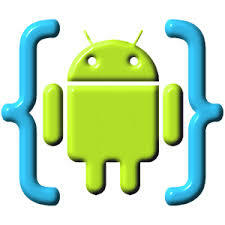 AIDE is an integrated development environment (IDE) for developing real Android apps directly on your Android device. Follow interactive coding lessons and step-by-step become an expert app developer. Visually design apps, write code with the feature rich editor with code completion, real-time error checking, refactoring and smart code navigation, run your app with a single click and use the Java debugger to find bugs. PREMIUM features Unlocked. NO Key license needed!